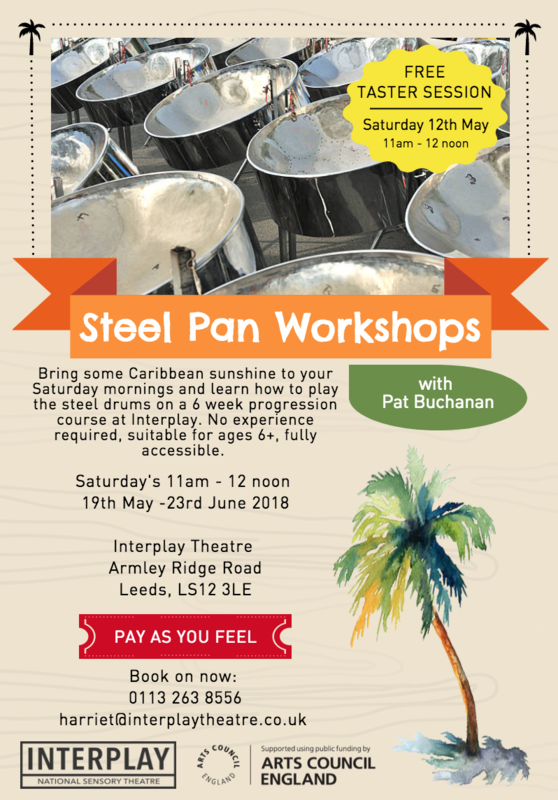 Bring some Caribbean sunshine to your Saturday mornings and learn how to play the steel drums on a 6 week progression course at Interplay. 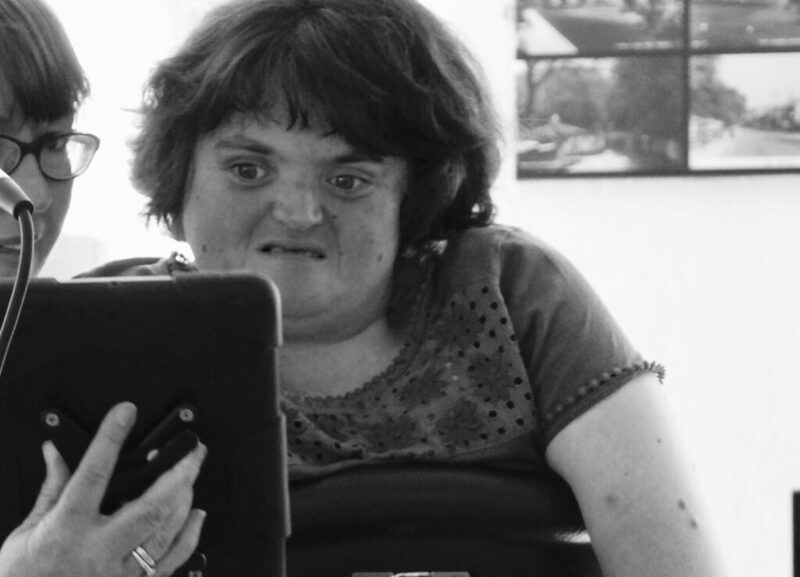 No experience required, suitable for ages 6+, fully accessible. Workshops are taught by experienced steel pan drummer and legend, Pat Buchanan.